Also included are changes to the European Stability Mechanism, put in place in 2012 to deal with the European debt crisis, that would increase its capacity to lend money to struggling economies within the eurozone and contribute to preventing liquidity issues. 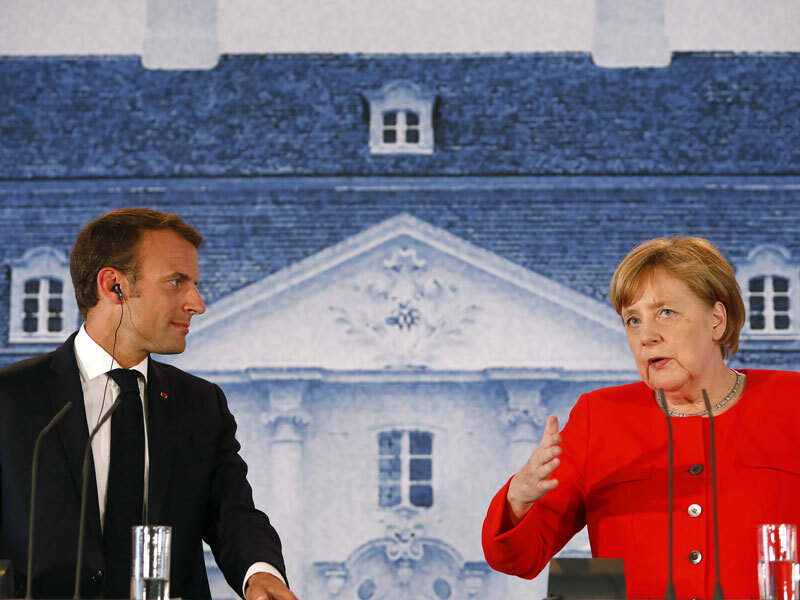 The parallel eurozone budget represents a win for Macron, who has been pushing for such an instrument, but it is likely to be much smaller than he hoped. Though Macron has pushed for allocations to the eurozone budget in the hundreds of billions, it is likely to only be in the tens of billions.